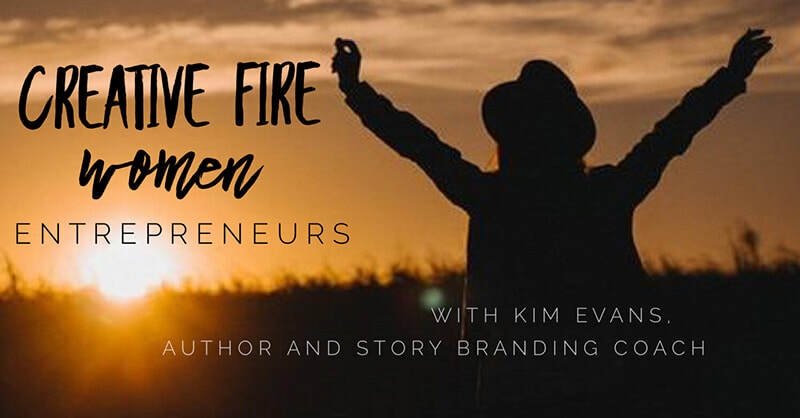 Creative Fire Women is a FREE Facebook group for soulful, creative, depth-oriented business owners who want to strengthen their connection with Self, Others, and Source so they can create a business they love. We've all been through loss, setback, disappointment, and devastation in life that's threatened to bring us down. And we've figured out how to get through it, one way or another. We each have profound strengths we don't give ourselves credit for. Writing our truth and sharing with trusted others is a powerful way to uncover these strengths. Embrace the actions necessary to effect inner and outer change as we seek to thrive and share our voice in the face of these cultural messages and norms. "I feel a great energy in this group…welcoming and warm!" "This is a terrific group of supportive creative women who have provided me with space to explore my own artistic talents and creative pursuits. I've received very helpful feedback, guidance, and suggested small steps of action that I can implement to keep momentum in my own life and work. I've enjoyed working with Kim this year and am grateful to her for being a wonderful creative coach and bringing together a lovely group of passionate women." LEARN HOW TO MARKET DIFFERENTLY. Join my tribe of truth-telling marketers TODAY.